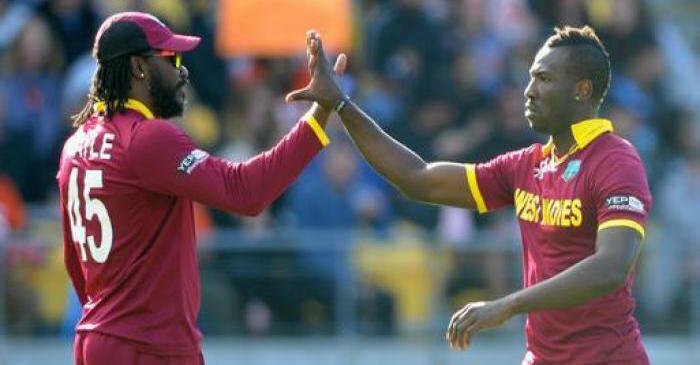 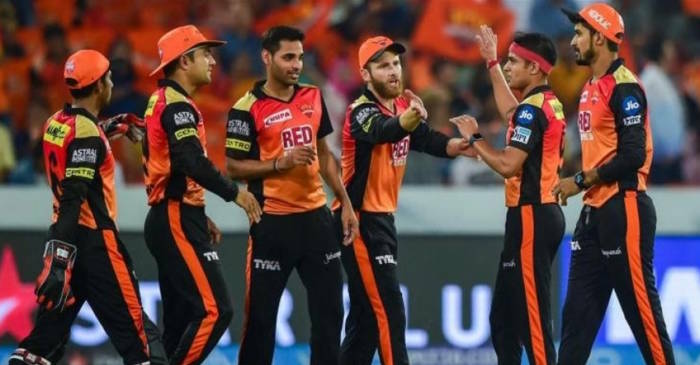 Sunrisers Hyderabad (SRH) showed why they are considered among the favourites in the Indian Premier League (IPL) with a thrilling five-wicket win over Delhi Capitals at the Feroz Shah Kotla stadium on Thursday. 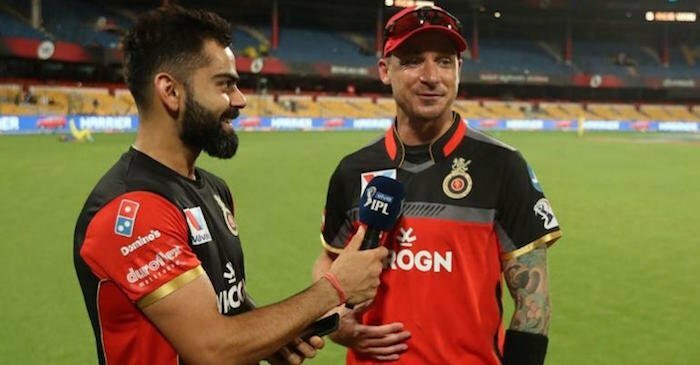 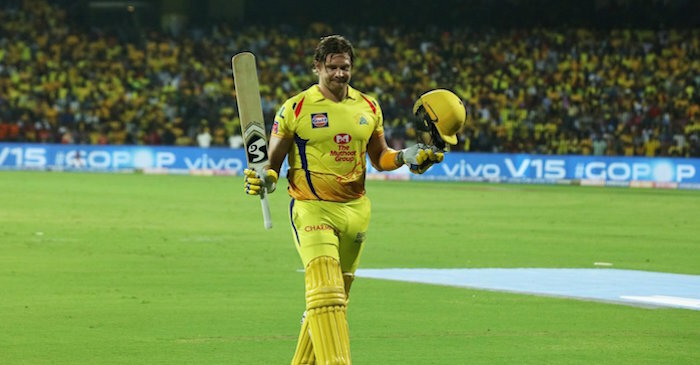 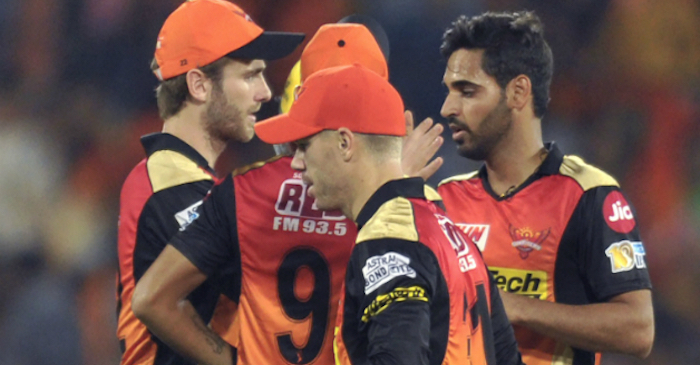 It was Sunrisers’ third win in four matches. 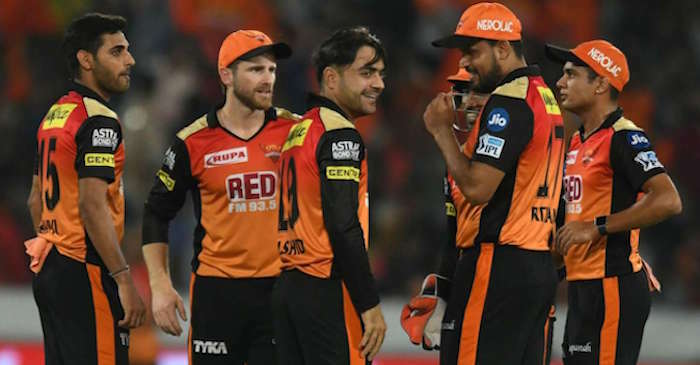 Delhi, on the other hand, slumped to their third defeat in five matches and reflected the shades of ‘Delhi Daredevils’. 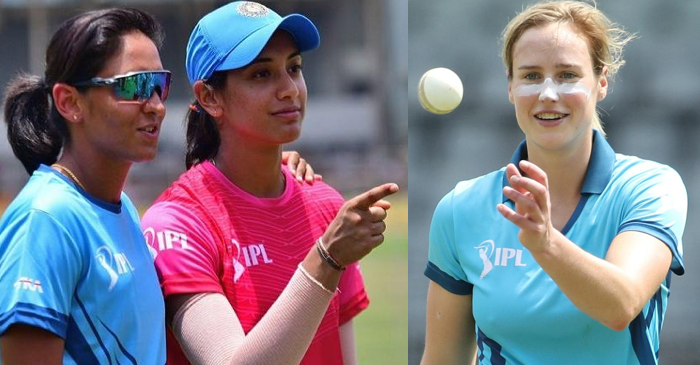 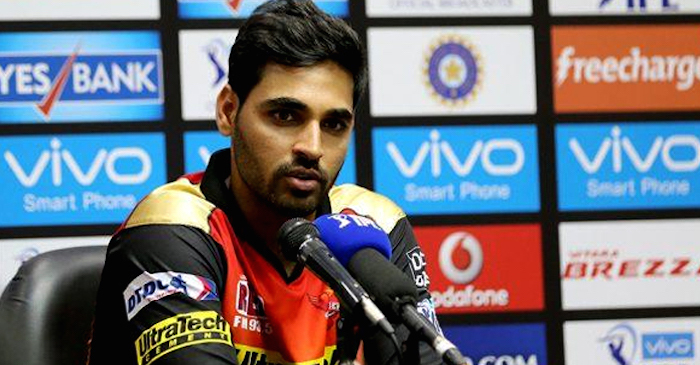 For SRH, their stand-in skipper Bhuvneshwar Kumar scalped a wicket in the IPL after 10 months and 13 days. 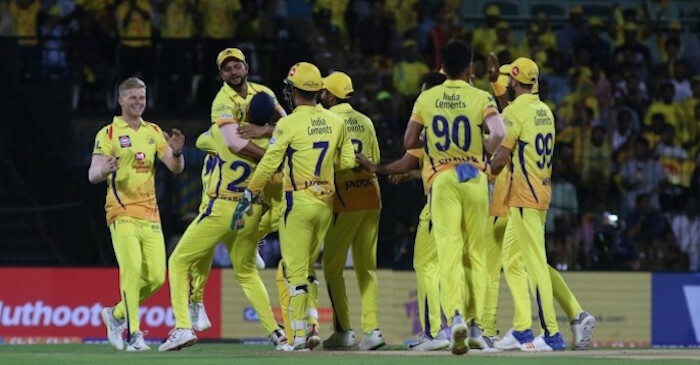 The 29-year-old seamer provided his side with an early breakthrough when he sent the stump of Prithvi Shaw cartwheeling. 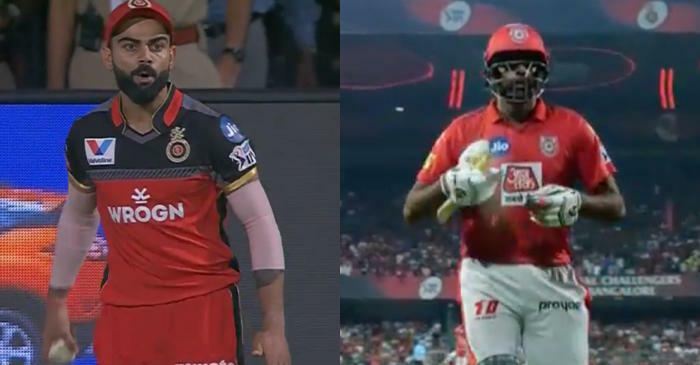 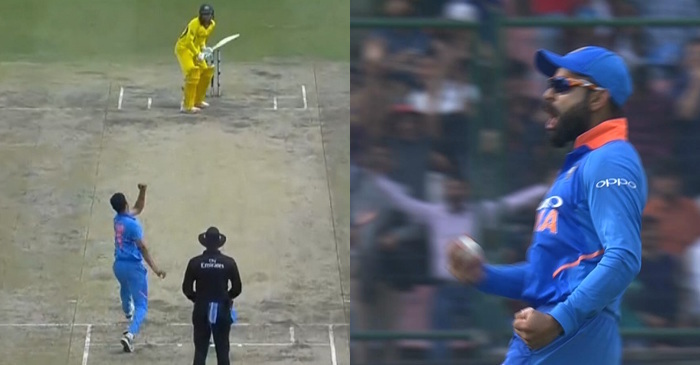 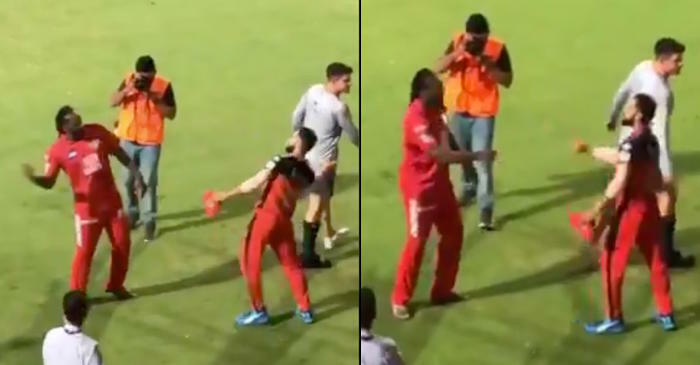 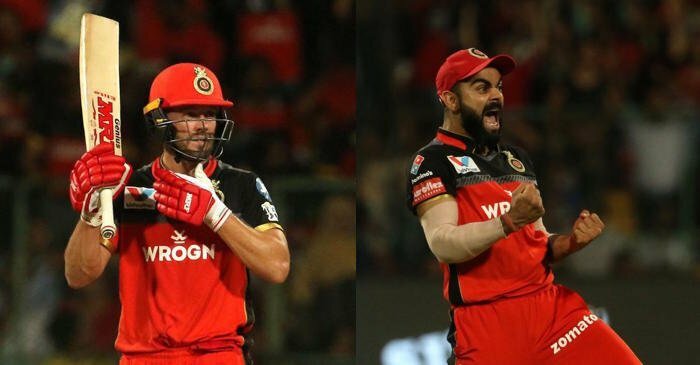 The incident happened in the third over of the match when Bhuvi delivered a slow off-cutter which Shaw failed to pick well and played across the line. 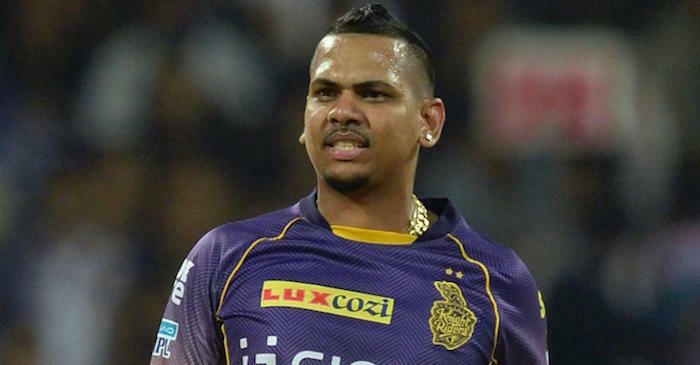 The ball rammed into the off-stump and left young Delhi opener completely bamboozled.